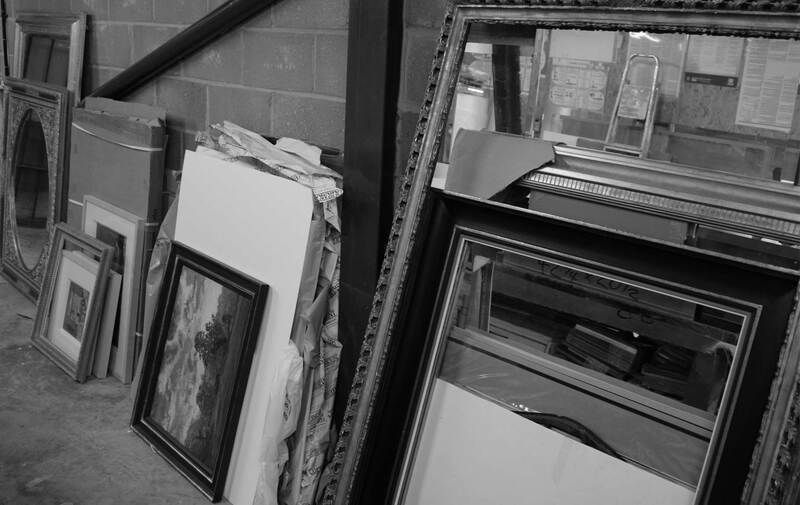 Very few master framers remain, craftsmen who offer such high-quality, distinctive products, made by hand using traditional methods and with a complete range of finishing under one roof. Working almost exclusively with art consultants and interior designers we will bring your client’s vision to life using the very finest and most luxurious materials to stand the test of time and taste. You will find our work around the world in extensive private estates, hotels, yachts and clubs. 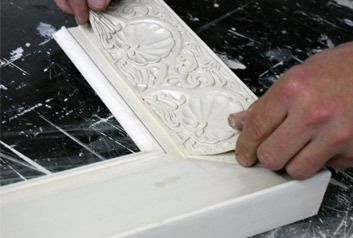 Our methods combine the very best of traditional techniques and luxury materials, using an ever-evolving selection of mouldings, styles and finishes. 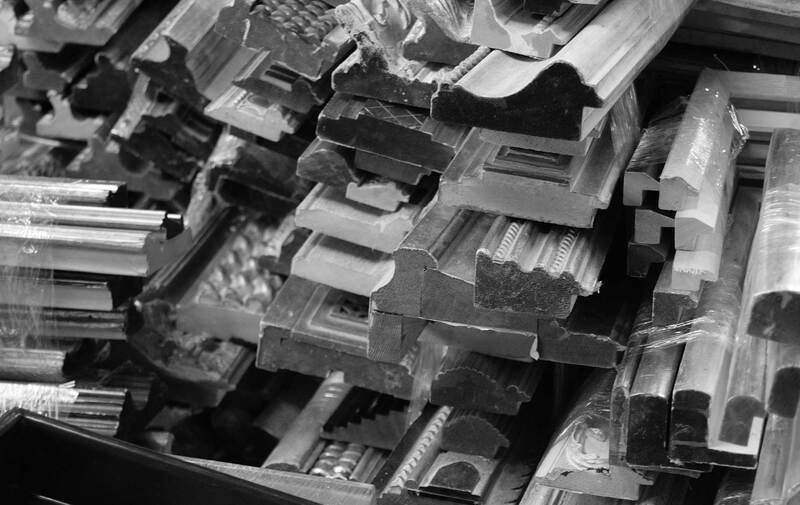 As part of our bespoke service we offer guidance and design advice based on our extensive experience with small and large-scale commissions. 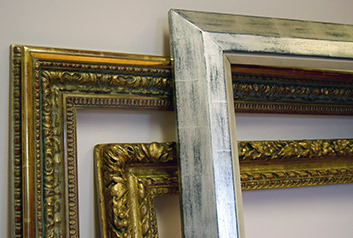 All of our frames are tailor made. Beautifully designed, bespoke mirrors are commissioned to create luxurious statement pieces which fit flawlessly into any interior, creating a focal point and enhancing light and space. 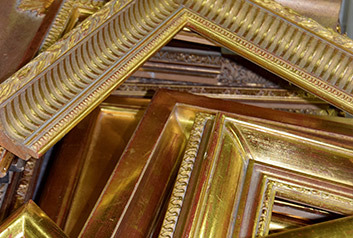 Specialists in frame restoration and conservation, we restore damaged wood and compo frames to their former glory.